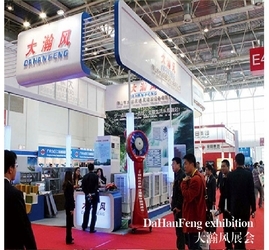 DHF is a large manufacturer providing ventilation and cooling equipment planning , designing to installation for the customers with the complete services. Our company adheres the idea of “Honest ,Pragmatic” and the tenet of “The Customer is King, Quality is the First Step ”.Constantly Innovations ,connecting with the international advance technique to provide the most pleased cooling system products to the customers from all over the world .Through years’ painstaking efforts,We have successfully to develop the “Exhaust Fan ”,”Cooling Pad ”,”Evaporative Cooler ”,”Mist Fan ”and other series products which with the lower carbon,environmental,high efficiency,energy saving have been get the high reputation from the big market and the very popular from the customers .The application area of our products have been covered by the all industry of the whole world ,and we will try our best to fetch the new series in order to forge the “DHF” to the world famous brand . Customers are the foundation for our business which will make a power for us to develop.Welcome your inquiry ! Uphold the "integrity and pragmatic" attitude continue to integrate advanced technology, production management experience and people-oriented research efforts concentrate on the core concept of creating a low carbon environmental air conditioning, energy saving, ventilation and cooling products. 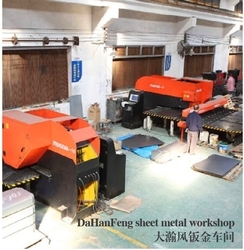 Production and development of precision manufacturing performance, customer satisfaction, products to create "DaHanFeng" international brand. 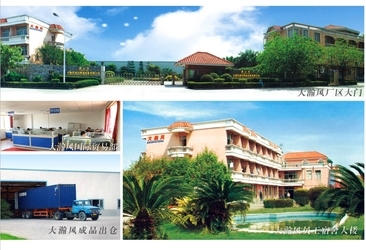 Our factory has provided evaporative air cooler, swamp cooler, exhaust fan, ventilation fan,Centrifugal fan,Mist fan,Cooling pad,Electric fan lasting 10 yeas. Our customers from Asia,Middle east,American,Euro give a pretty good reputation for us. and shipment with free 1% spare parts. Except for artificial damage and the force majeure event,if the motor quality problem,we are responsible for maintenance or replacemen. All products and accessories have been tested 3 times and five step inspections before ship out. 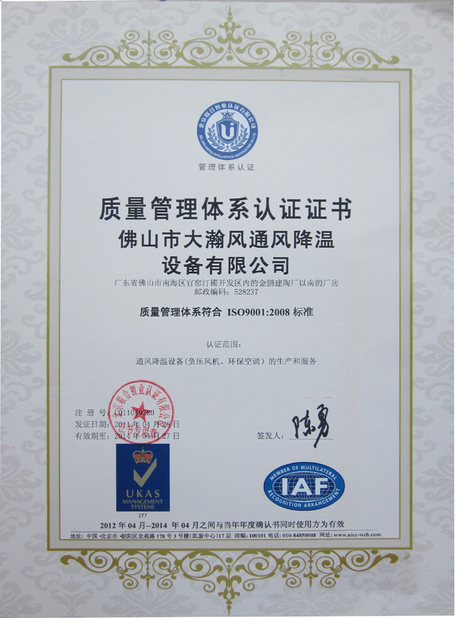 We has established a complete quality assurance system. 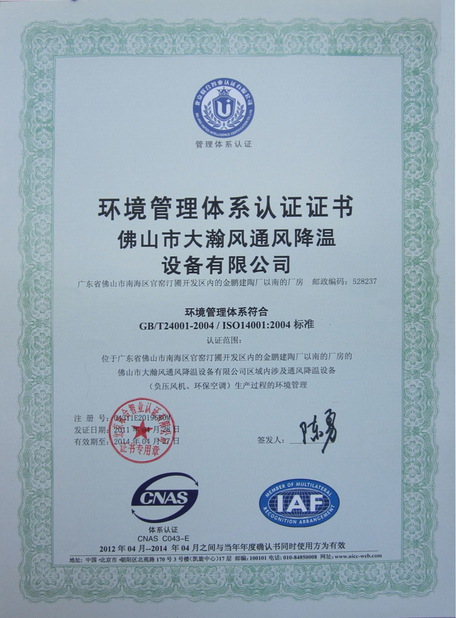 We are both ISO 9001 and CE,CCC,Rohs,FC certified .The Co. possess of excellent quality guarantee system, adopt advanced testing equipment and quality manage method. 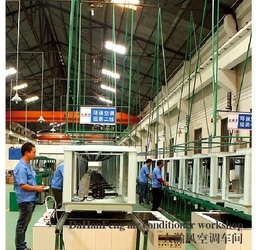 Our In the principle of Customer First, we may also adjust products according to customers'needs. 1)Terms Of Payment: T/T, the against B/L copy,irrevocable L/C at sight. 1. 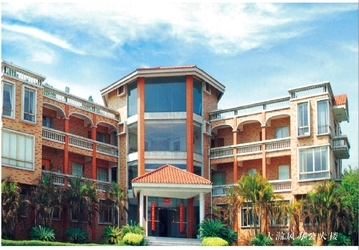 We have 2 factories, one is for accessories factories, others one is for products. We have much more advantages for offering good quality with best price. 2. We have our own patent for 5 years and we have exported for many countries for many years’ experience, and we can change the Products requirements as customers’ needed, available and flexible to operate. 3. We offer one-year warranty for the products and we will do good service for you from the date you signed co-operations on. Also we will recommend the cheaper and the safer shipping company to you for your products and make your products selling competitive in your market. There are mainly 250 people are working for providing ventilation and cooling equipment planning, designing to installation for the customers with the complete services.